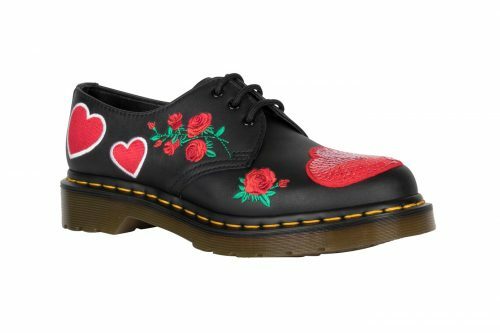 In celebration of Valentine’s Day, Dr. Martens has launched its cute and quirky “Rebel Heart” collection! 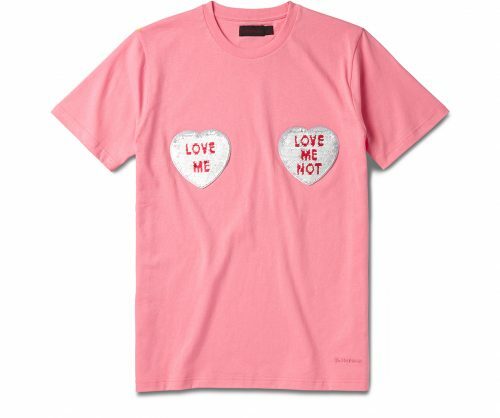 True to Valentine’s style, the color palette consists largely of pink but with contrasting black, to bring in some of that trademark Dr. Martens edge. Other than the classic Dr. Martens 1460 and 1461 boot silhouette, the collection also offers socks and tees. 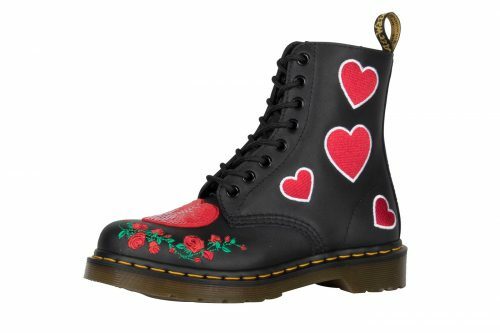 Check out the full Rebel Heart collection at Dr. Martens UK webstore. Take advantage of the free domestic delivery in UK by sending your order to our UK warehouse.